Here's what to pursue instead. Are You Wasting Time Trying to Be ‘Happy’? 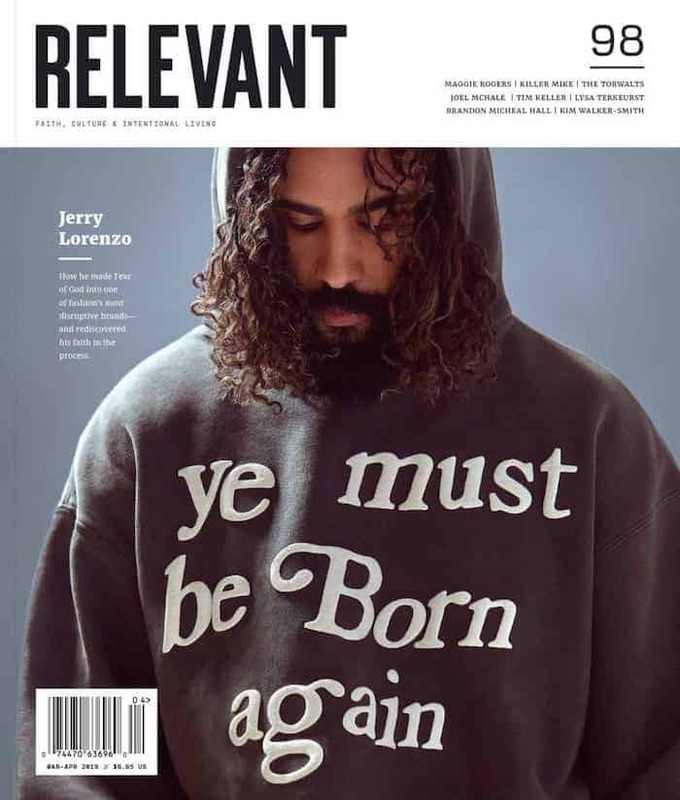 Ty Russell writes a column for RELEVANT about discovering a Jesus that suffers and gets sad alongside us, who isn’t happy or excited all the time.